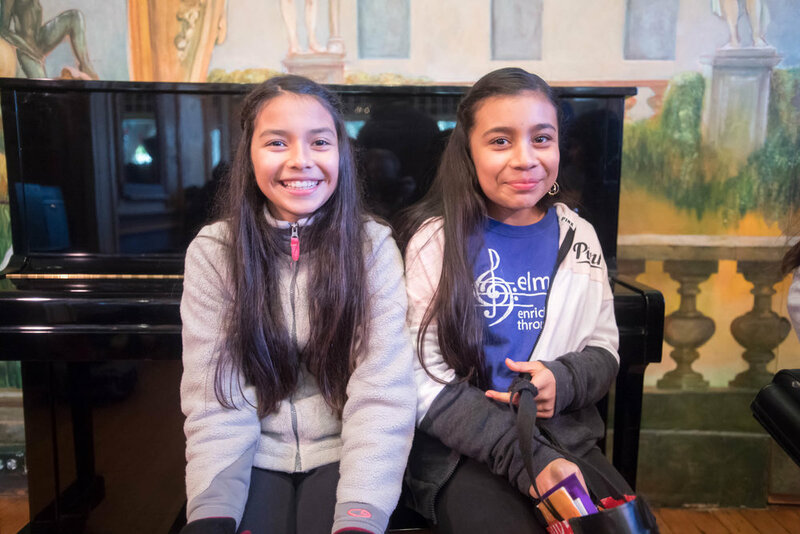 ELM students played again at the beautiful Throckmorton Theatre, in Mill Valley on December 18, 2016 to a full house. 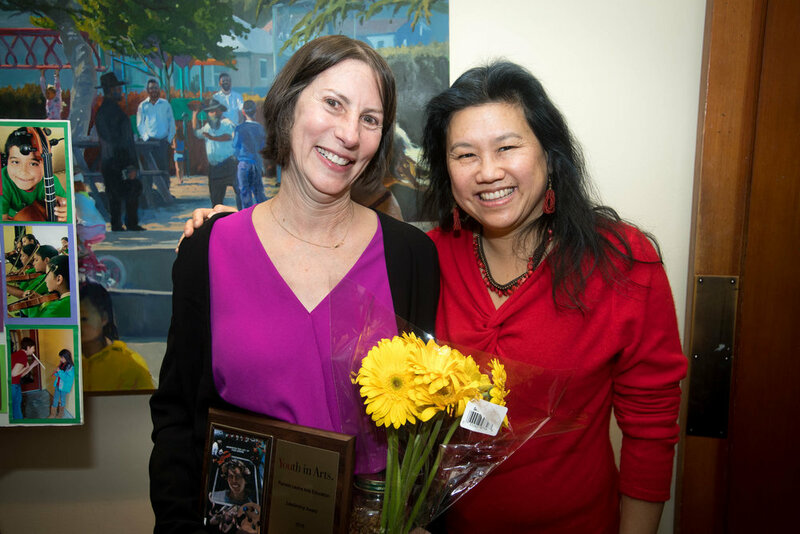 It was the biggest ELM concert yet, and Jane was presented with the Pamela Levine Arts Education Leadership Award. 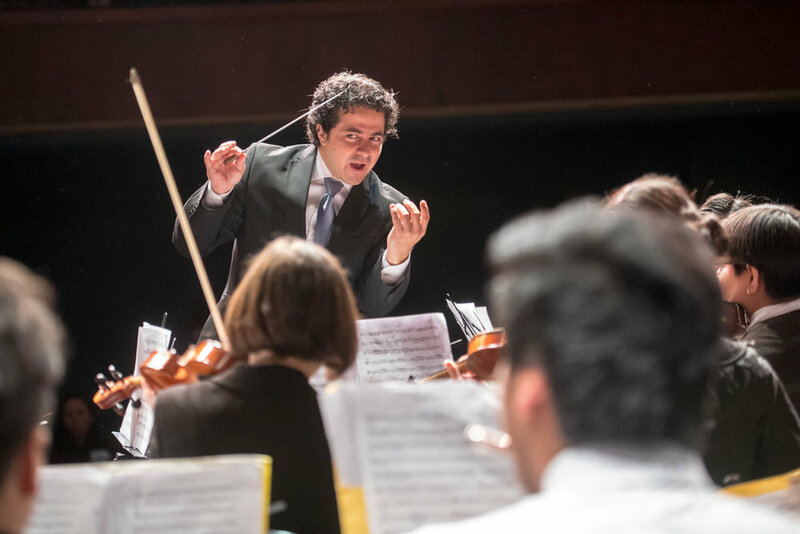 What a joyous afternoon of classical, holiday, and Latin favorites to fill our hearts with cheer. Photos courtesy of Tim Porter.